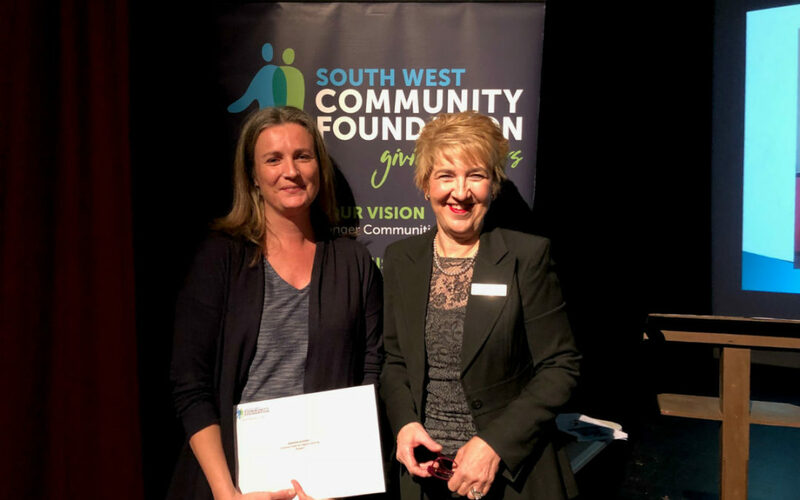 Marrar Woorn is thrilled to announce that it has been successful in securing a grant from South West Community Foundation to help develop the existing computer lab at the Neighbourhood House. Last week we attended the presentation evening at Red Rock Gallery where we received a cheque enabling us to purchase seven large Wacom digital tablets. These tablets are interactive pen displays, pen tablets, and styluses that will equip and inspire students young and old in computer arts. Look out for classes for all ages coming soon.